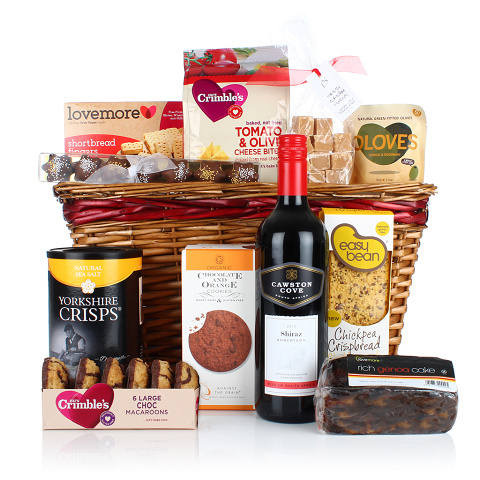 Offering great choice for those avoiding both gluten and wheat, this hamper is sure to make them smile. With a great mix of artisan products, they'll have plenty to choose from! We would recommend that you check the contents for suitability prior to purchasing. Please contact us if you have any questions.